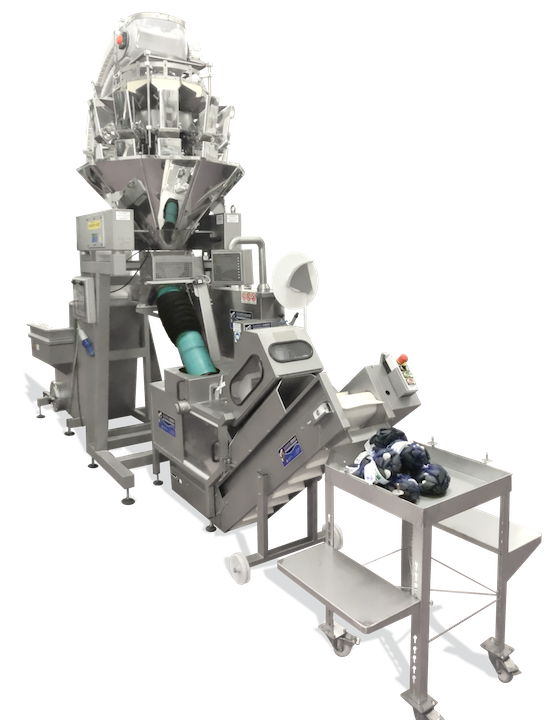 Entirely made of stainless steel AISI 316L the pipe-loader in its automatic and semi-automatic versions allows you to load up the tubular plastic fine net that is commonly used for the packaging of live shellfish (clams, mussels, sea snails, etc.) or vegetables and dairy products. The upload of the net-holder pipes is a laborious process for which the major shipping and packing centers employ even more of a full time operator. 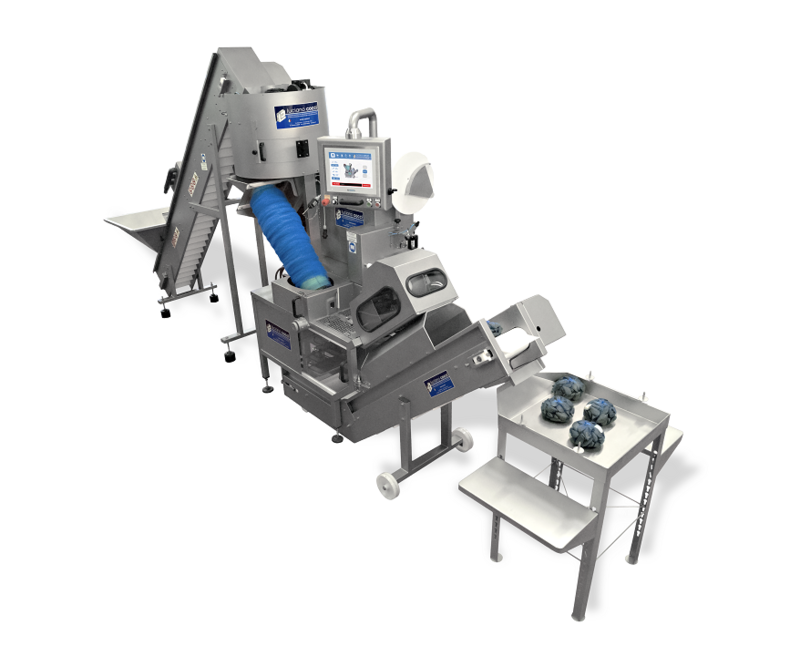 The pipe loader system for packaging in fine net – in particular the automatic version – becomes an indispensable tool to improve the working way for anyone that owns an automatic or manual packaging machine (i.e. different models of “Economy Bag”, “Baby Bag” or a manual clipper. Once the tubular net is inserted onto the cone on the top of the pipe, the action of the two rotary brushes unloads the fine net coil constantly uploading the net-holder pipe. The presence of an operator is required only to slide the net loaded at the bottom of the pipe during the action of the brushes, in order to maximize the amount of the loaded net. 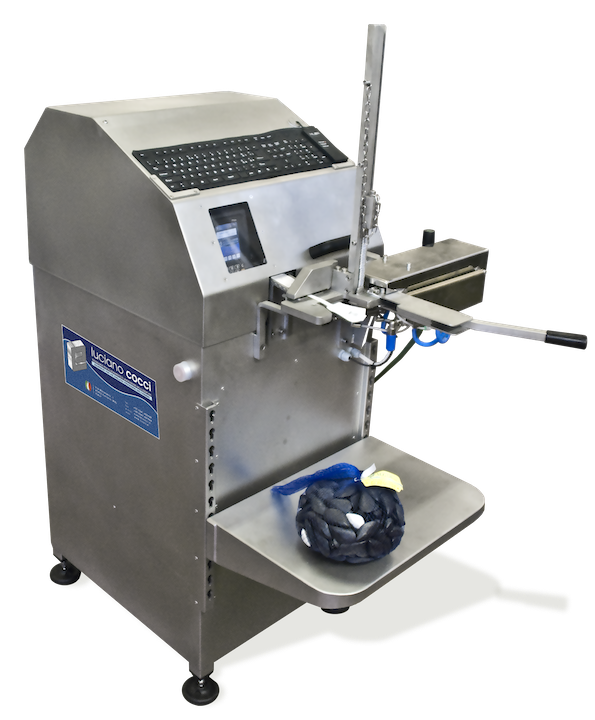 The continuous search for innovation has led us to the creation of a machine that fully automates the net-holders upload for the fine net packaging system, allowing the operator to focus on other work while the pipe is loaded. Thanks to a special patented system, the only thing to do after you have inserted the net onto the cone is to press a button. 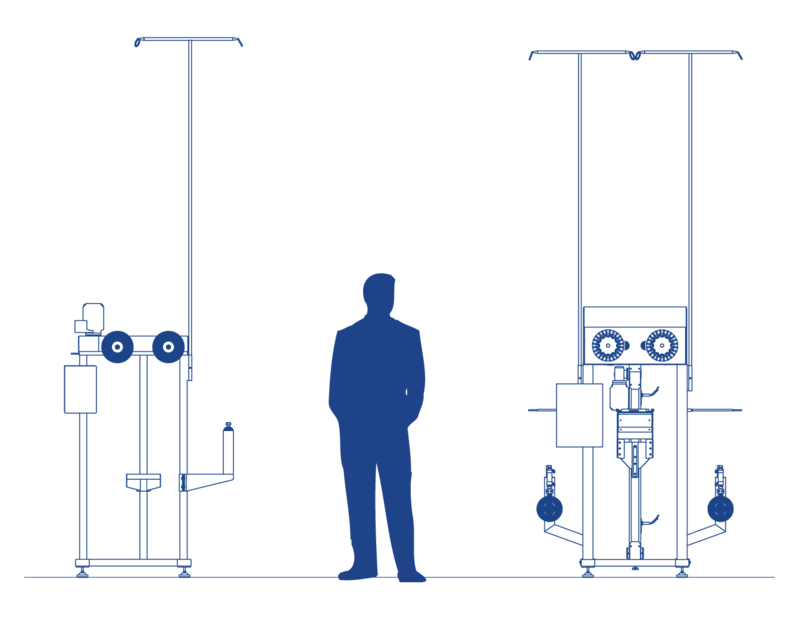 The machine is equipped with a switch by which you can decide the amount of net to load on the pipe (low, medium or high load). 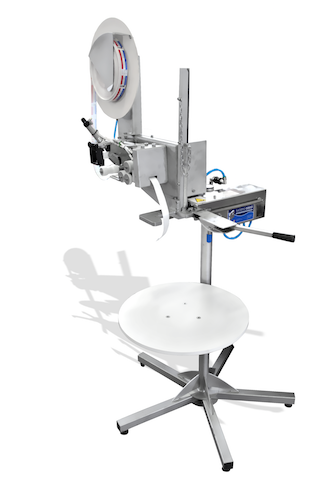 Upon request, the pipe-loader can be modified with an additional support for the net coils, making possible the alternation of different types of materials used in packaging (weight, diameter, color, etc.) depending on the eventual either operational and commercial needs.